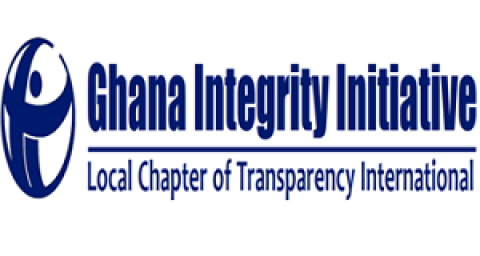 Ghana Integrity Initiative (GII) is the local chapter of Transparency International (TI), the global civil society organization leading the fight against corruption. GII seeks to fight corruption and promote good governance in the daily lives of people and institutions by forging strong, trusting and effective partnerships with government, business and civil society and engagement with people. The Ghana Integrity Initiative (GII) is seeking to engage a Qualified Researcher to undertake a corruption risk assessment in the awarding of mining sector permits, licences and contracts at the national level in Ghana. The Researcher will conduct the risk assessment using a tool developed by Transparency International (TI) as part of a new multi-stakeholder ‘Mining for Sustainable Development’ Programme aimed at strengthening transparency and accountability in the mining sector across the globe. • Experience in conducting qualitative and/or participatory research projects and engaging effectively with relevant stakeholders.